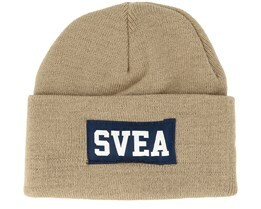 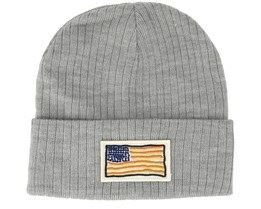 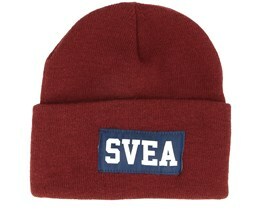 Svea beanies can be purchased at Hatstore. 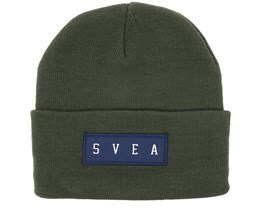 We have various Svea beanies in different colors and styles. 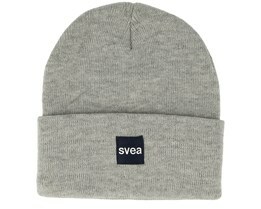 A Svea hat is a classic winter accessory and one of our most popular beanies. 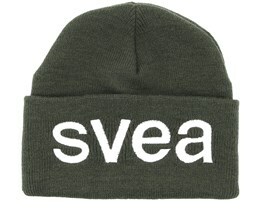 A Svea hat fits all situations. 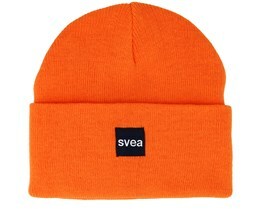 These Svea caps are also available in different colors to meet the expectations that you have when it comes to your next Svea hat. 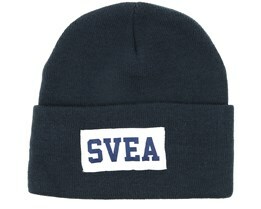 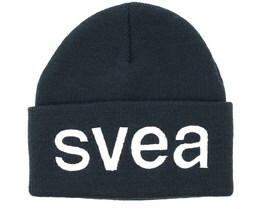 The design of Svea beanies is simple and it follows the Svea line. 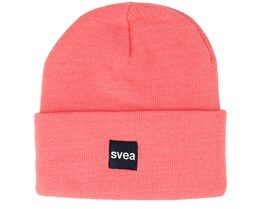 Aside from hats, Svea also manufacture clothes with the same basic idea. 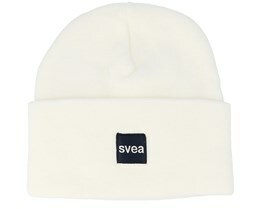 A hat from Svea is a safe choice for achieving a classic style this winter. 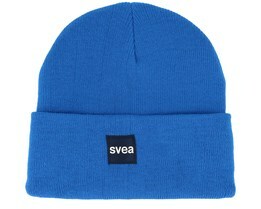 With vibrant colors and a modern design, the Svea brand is one where everyone can find a suitable beanie. 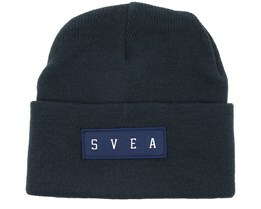 We hope that you will find your new Svea beanie online at Hatstore.